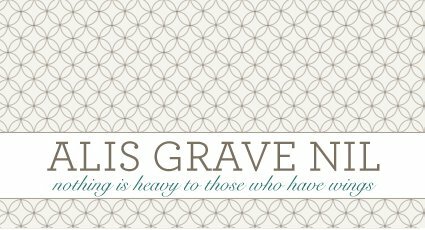 alis grave nil: The day has no power. The anniversary of my dad passing is the worst one. People tell you that you slowly start to forget, but I don't think it's possible.